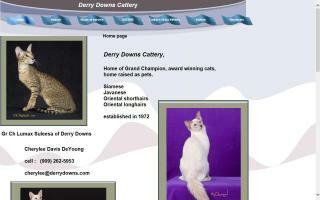 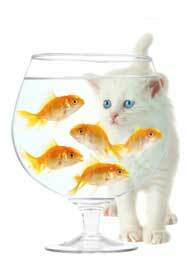 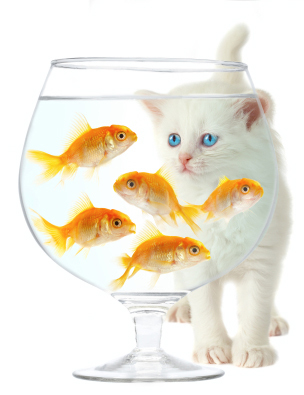 Javanese Cat Breeders Directory - O Kitty! 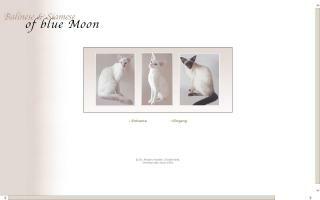 Balinese, Javanese, Siamese cats of blue Moon. 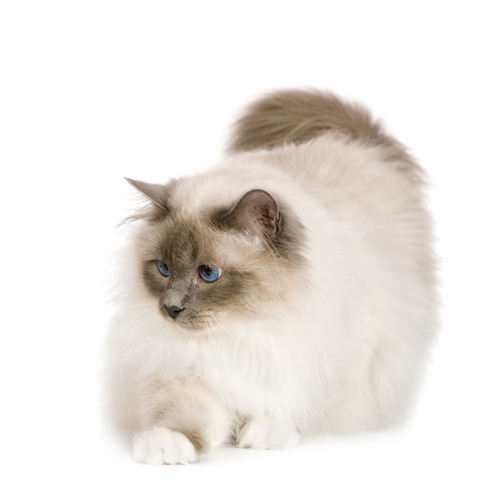 A cattery raising Balinese and Oriental Longhairs. 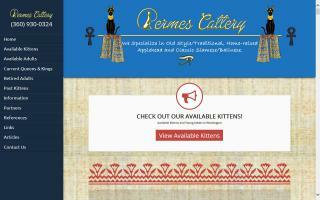 Balinese, Javanese & Oriental LH Cats. 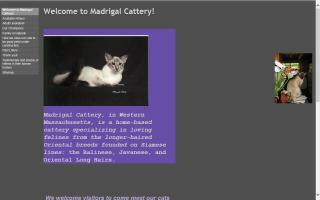 CFA Cattery. 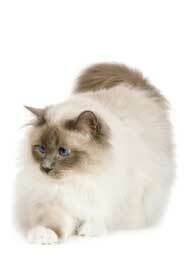 Producing top national winning Balinese, Javanese, and Oriental Longhairs.